Cinnamon Hotels & Resorts recently announced its plans to meet every traveller’s dream and desires by providing them with their ideal getaways at multiple Cinnamon resort properties situated in Sri Lanka. As Sri Lanka’s leading hotel & resort group, Cinnamon will provide travellers with plenty of scope to relax, unwind and engage in fun as well as adventure packed activities within their hotel/resort premises. 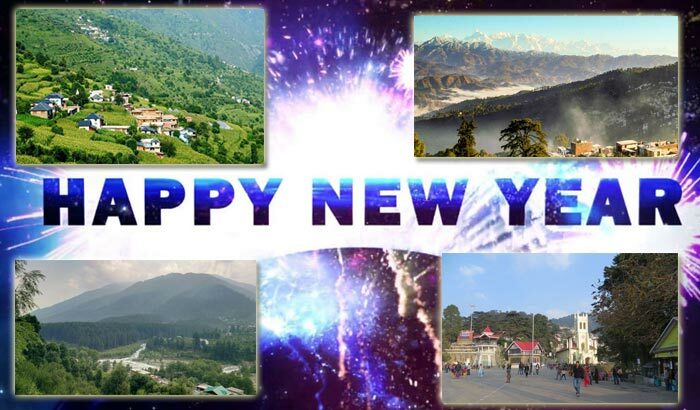 It must be noted that the Cinnamon Hotels & Resort properties caters to every traveller’s hidden desire to experience the warmth of the sun, cool breeze, unwinding by the beach side and reconnecting with wildlife and nature. Travellers planning to spend their weekends, holidays and trips can consider staying at one or more of the Cinnamon properties to experience unrivalled hospitality & related services. Cinnamon’s Trinco Blu is ideal for travellers/guests who long to enjoy the beauties of nature including sun, sea beaches and warm breeze. 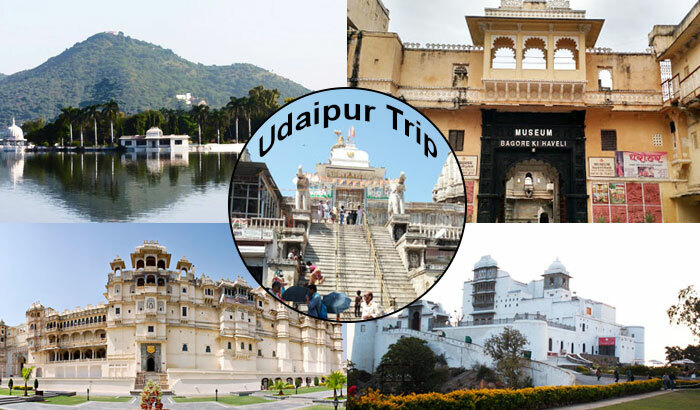 It is perfect for booking an exciting and adventure packed holiday. The hotel offers exciting packages consisting of adventure activities, fishing, dolphin and whale watching, snorkelling and more. 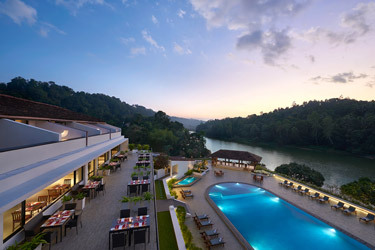 The Cinnamon Citadel Kandy is another exciting resort situated amidst beautiful mountains. The resort is ideal destination for those who love to relax and explore the amazing architecture of the former Kandyan Kingdom. The Citadel Kandy is situated in close proximity to some of the popular tourist sites including the Adam’s Peak, wherein one can easily witness beautiful sunrise, or explore the highly famed Knuckles Mountains to experience the sheer joys and blessings of nature. Travellers who choose to stay at the Cinnamon Citadel Kandy hotel can also indulge in other exciting activities such as boat riding at river Mahaweli or undertake a trekking expedition to the Udawatta Kele Santuary that has much to share about the ancestors of the Kandyan Kingdom. Cinnamon Lodge Habarana and Habarana Village by Cinnamon are also an excellent option for those who admire the nature and its offerings. The property boasts of beautiful suites and cottages, featuring highly sophisticated amenities. The resort offers tranquil atmosphere and gorgeous surroundings with beautiful butterflies and birds all around it. One can also indulge in numerous adventure activities at the Cinnamon Lodge Habarana and Habarana Village. 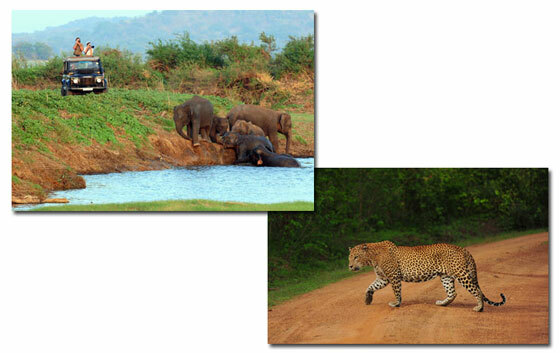 For instance, travellers can opt for jeep safari to the Minneriya National Park to watch elephants. 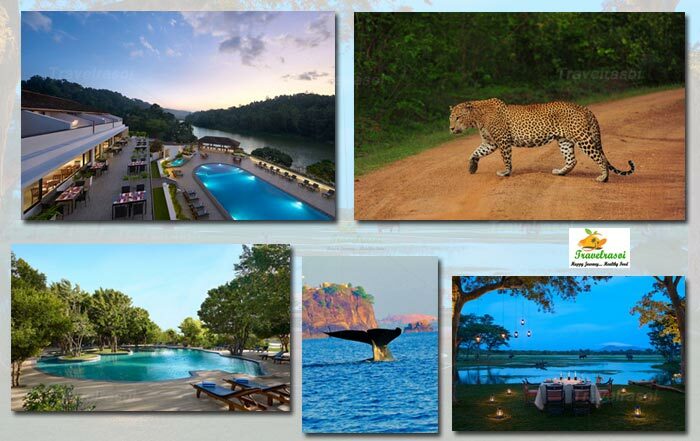 In addition to the above resorts and hotels, Cinnamon also has the Wild Yala resort for individuals or groups that are planning to spend their holidays in Sri Lanka. The Wild Yala is situated close to the famous Yala National Park that features leopards, elephants, crocodiles, sloth bear and other wildlife species. During their stay at the Wild Yala, travellers can also explore some of the most beautiful lakes including Yoda Wewa, Debara Wewa and Tissa Wewa that serves as a haven for different species of birds, butterflies and reptiles. The property is located close to the Bundala National Park, where one can engage in bird watching. The excursion packages offered at the Cinnamon group of hotels & resorts are provided by Nature Trails, which is a widely recognized adventure and wildlife tourism department of the Cinnamon Hotels & Resorts. 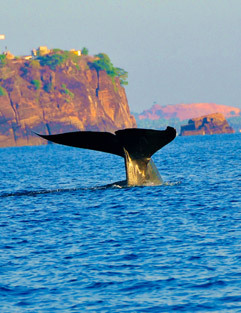 The division also offers eco-excursion packages and services in Sri Lanka. The team at Nature Trials also provides a naturalist, tour guide as well as wild life photographers who in turn offer excellent commentary and guidance during the trip. Share the post "Make Your Bookings at the Cinnamon Hotels & Resorts for a Memorable Trip to Sri Lanka"